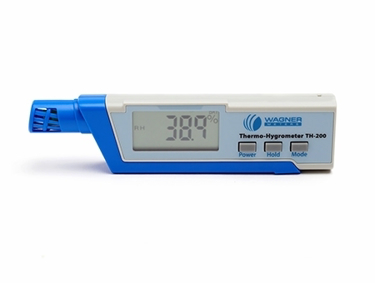 Wagner Meters, established in 1965, is a US manufacturer of world-respected moisture meters. 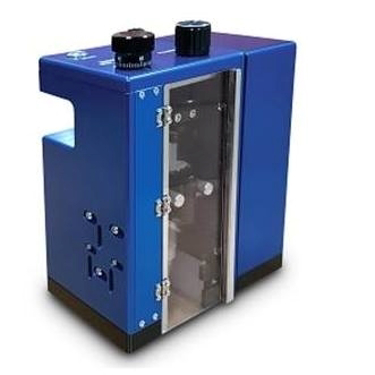 Their handheld division focuses in two areas - in-situ RH measurement for concrete (following ASTM F2170), and pinless wood meters with an astoinishing 7 year warranty. 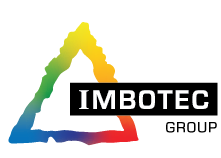 Their two lines of products work together to support the hardwood flooring installer, inspector, or claims adjuster in the pursuit of excellence. 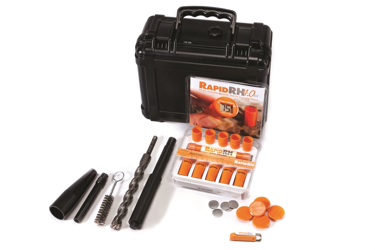 Any flooring professional who lays a covering over concrete will find the Rapid RH 4.0 system an invaluable tool. 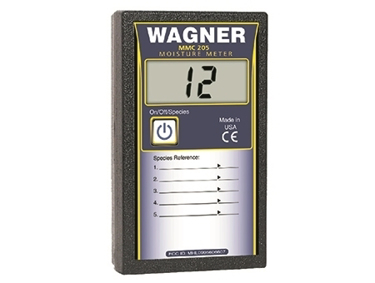 Woodworkers, furniture and cabinetry makers, and lumber industry professionals rely on Wagner meters for accurate, non-destructive moisture measurement every day. Wagner's revolutionary Rapid RH 4.0 system offers the quickest and easiest way to comply with ASTM F2170 for in-situ concrete moisture measurement. Readings are usually within 3% of the final RH value after just 15-20 minutes, and within 1 hour will generally match the value seen at 72 hours. 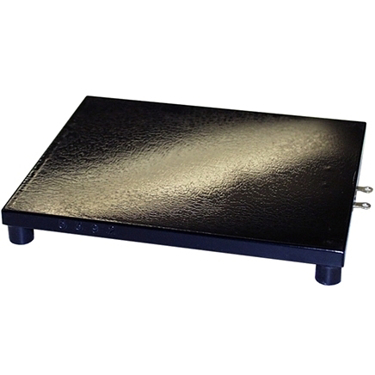 It is nevertheless recommended that users adhere strictly to the ASTM F2170 specifications. A complete, full-featured app offering a seamless relative humidity data collection and reporting system for your iPhone, iPad, or Android mobile device (Rapid RH® Bluetooth®Smart Reader required, and your mobile device must support Bluetooth® Low Energy technology*). Since 2012, All MMC and MMI Wagner moisture meters now come with an amazing 7 year warranty. When a company stands behind its products this way, you know that you can rely on them. Wagner's advanced IntelliSenseTM Technology measures moisture IN the wood, not ON the wood, making sure you see beneath the surface to the moisture problems that might be hiding underneath. Save yourself money and frustration, by avoiding the problems that ensue when you work with wood that is too wet or too dry. 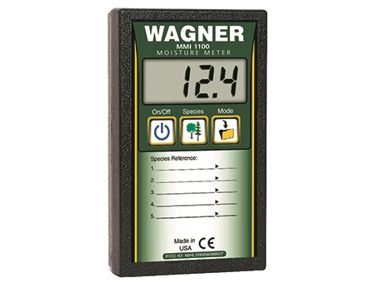 Wagner's MMC220 Pinless Wood Moisture Meter, for both exotic and domestic wood species. 7 year mfr. warranty. 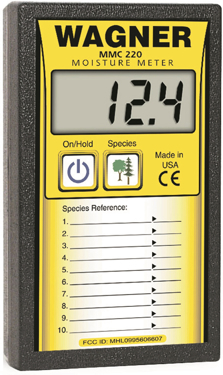 Wagner MMI1100 Pinless Data Collection Wood moisture meter for exotic and domestic species, stores 50 readings, with amazing 7 year warranty. 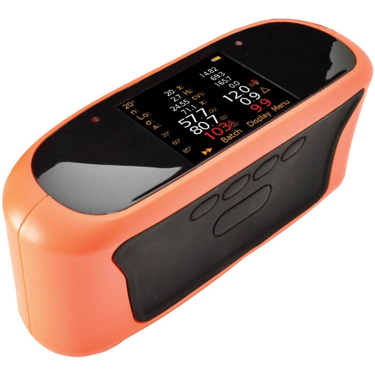 Includes 100 Rapid RH 4.0 ® EX Smart Sensors, Extenders and Caps. 25 Pak Rapid RH 4.0 ® EX Smart Sensors, Extenders and Caps. Includes 5 Pak Rapid RH 4.0 ® EX Smart Sensors, Extenders and Caps. 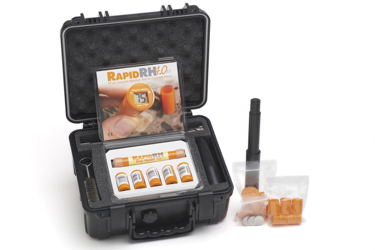 Includes 50 Pak Rapid RH 4.0 ® EX Smart Sensors, Extenders and Caps. 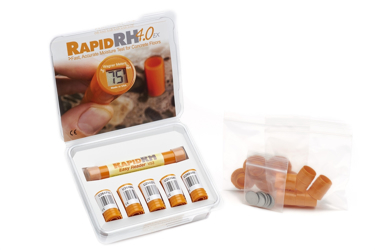 Rapid RH® 4.0 EX Additional Extensions, package of 10 extensions. 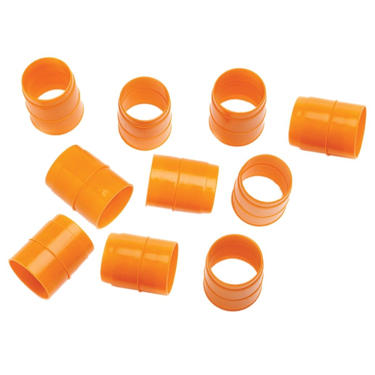 While Wagner doesn't manufacture the protective orange caps with legs, they can seem to walk off at times. 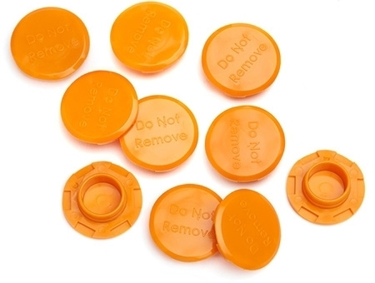 The removable Rapid RH® Easy Reader with our patented Touch-n-Sense™ technology allows you to take repeated readings from any Smart Sensor quickly and easily. 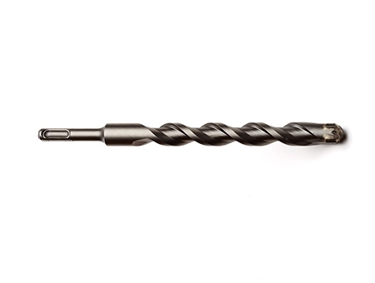 Knowing the importance of Rapid RH® assessment tools, masonry and concrete trade professionals rely on the Wagner Meters SDS Masonry Drill Bit. 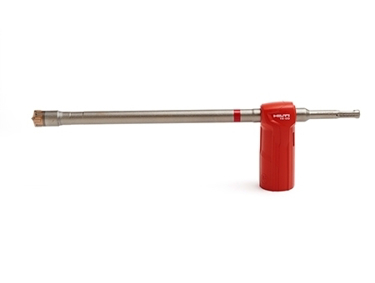 Use the One-Step Vacuum and Drill bit to get a 100% clean concrete hole prior to placing the Rapid RH® Smart Sensors at the correct depth for moisture testing. 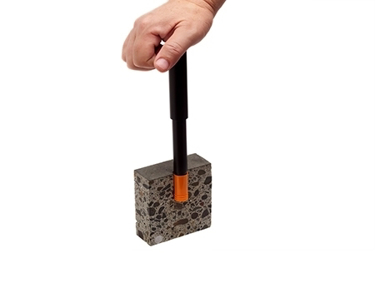 The Insertion Tool is required for inserting Rapid RH® 4.0ex Smart Sensors into concrete slabs deeper than 4 inches. Made of white Delrin and measures 5½ inches long. 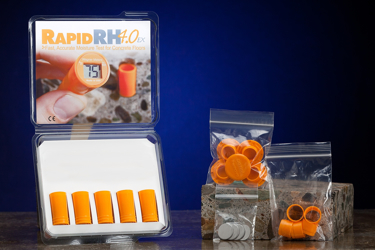 Designed specifically for removing concrete debris before installing the Rapid RH® 4.0 and 5.0 Smart Sensors. 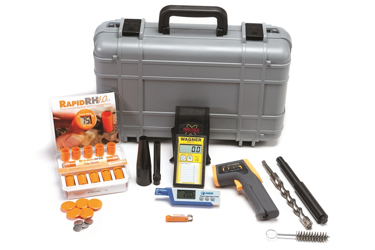 Measure temperature (F or C), relative humidity, and dew point before, during, and after your flooring installation and woodworking applications. 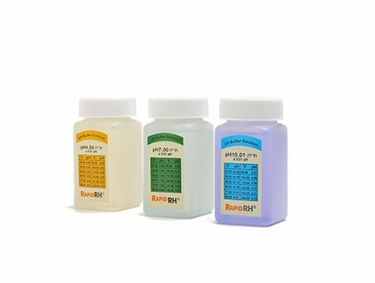 Our Rapid RH® Digital pH Meter ensures accurate testing and unparalleled portability. 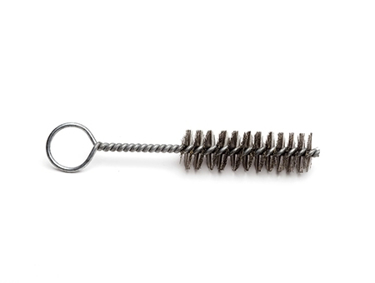 Take this tool with you from job site to office in the included case. 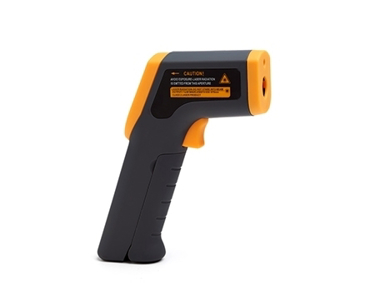 For building inspectors as well as finished flooring and coating contractors, Wagner Meters’ Infrared Thermometer adds immediate and vital information for building inspections and flooring installations. 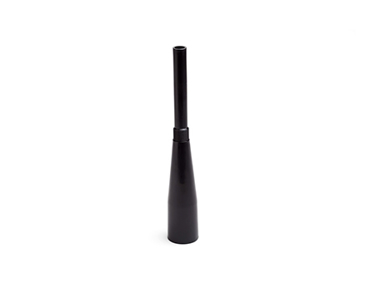 Ideal for wood flooring and woodworking applications that specify common softwood and hardwood species and do not require moisture measurement to the tenth-of-a-percent precision. The Calibration Verification Block is used to check the calibration of all current production, and most legacy handheld meters. 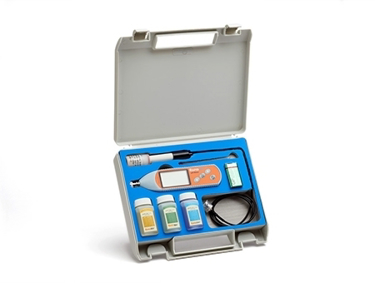 For the MMC210, MMC220, MMI1100, and BI2200 moisture meters. 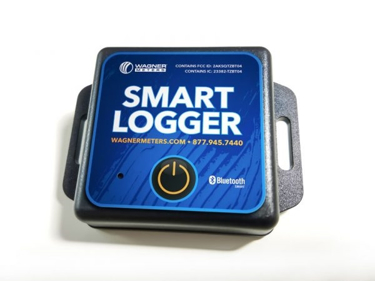 5 Smart Loggers Bluetooth - Data Logger - Capture, record, and send up to 12,000 readings of ambient temperature and relative humidity. Repair, calibration and certification. We service and repair many brands, give us a call to find out how can we help you get your instruments back in shape.